Please call +44 (0) 2075801074, quoting the code below. 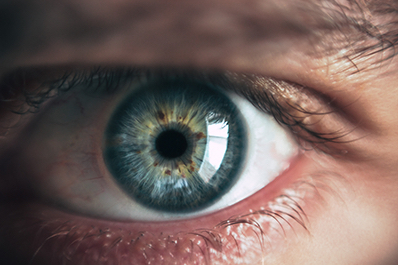 Cataracts occur when changes in the lens of the eye cause it to become less transparent. 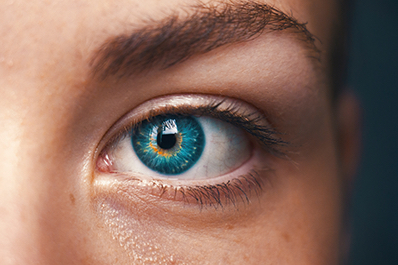 The lens is the crystalline structure that sits just behind your pupil, which is the black circle in the centre of your eye. 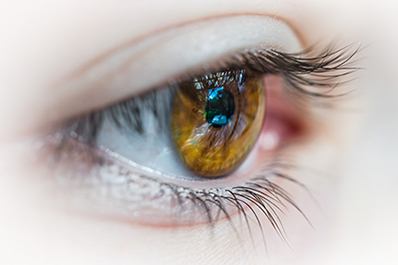 Mr Trikha has been comprehensively trained to manage all general Ophthalmic problems and is supported by a dedicated team of expert Optometrists, contact lens practitioners and eye movement specialists (Orthoptists). He runs a dry eye and blepharitis service through Arnott Eye Associates and also can manage a variety of other ocular complaints. "Extremely professional, personable and approachable." Extremely professional, personable and approachable. Highly efficient in terms of providing detailed follow-up consultation reports and in replying to any queries raised. Provides clear explanations whilst undertaking operations and procedures and is very reassuring throughout. Provides excellent patient advice and care. Recommended without reservation. "I have no negative thoughts about the treatment I received from Mr Trikha"
I have no negative thoughts about the treatment I received from Mr Trikha. The information he gave me about treatments was clear and succinct. I felt no pressure from him as to what I should do and was able to chose dates for treatment that suited me. He does not waste time with talking, just gets on with the problem. I will continue to consult him on any further eye matters. "Mr Trikha is one of the best glaucoma surgeons in London"
Mr Trikha is one of the best glaucoma surgeons in London. I underwent a procedure to insert the Xen gel stent for my glaucoma and for the first time in years don’t need to use my glaucoma eye drops. I’m delighted! "Thanks again to you Mr. Trikha"
Thanks to you, after we met at Optegra my mother was very confident to go ahead with the laser surgery. She felt no pain and happy with her surgery result and with the eye drops you prescribed. Thanks again to you Mr. Trikha and all the team at the clinic. 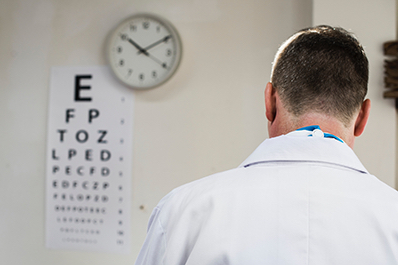 Are you looking to correct or improve your vision? Our expert ophthalmologist Sameer Trikha can help patients improve and maximise eyesight through his knowledge, dedication and expertise.